Another 17 protesters were wounded by Israeli live fire at five separate demonstration sites, it added. 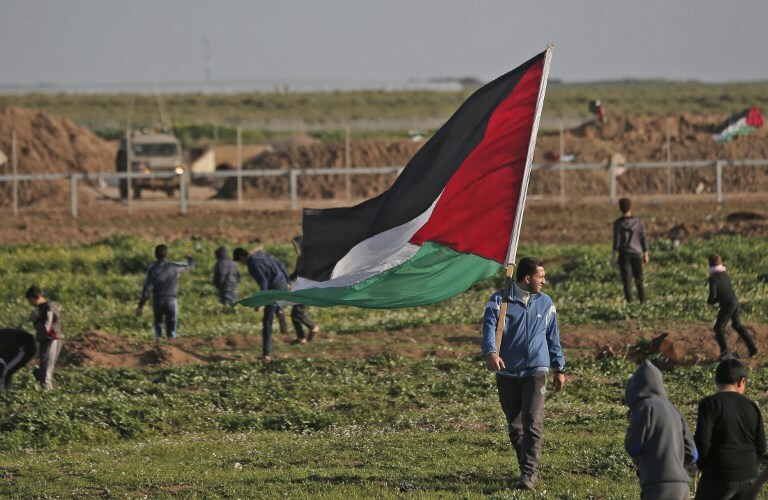 Al-Qedra said earlier Friday that Hassan Shalabi, 14 years old, was killed by Israeli soldiers' gunfire east of the southern Gaza Strip city of Khan Younis, also close to the border with Israel. "They are hurling rocks at (Israeli) troops and towards the security fence, as well as a number of explosive devices that did not cross the fence", a spokesman said. Palestinians in Gaza have for almost a year gathered at least weekly along the border for often-violent protests, calling on Israel to end its blockade of the enclave. The violence sometimes escalated into brief rounds of cross-border exchanges of rockets and airstrikes.